One question I get asked on a regular basis is, where to find TEEN fashion! The answer is PAVEMENT. 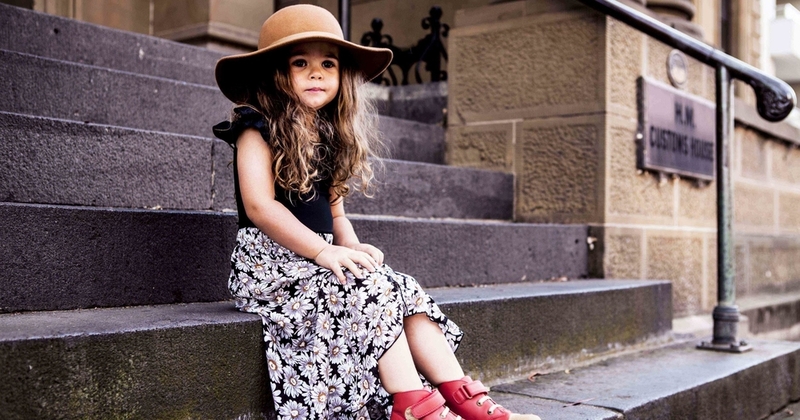 They are Australia's leading brand in teen fashion for 8-16 year olds and if you have younger children like my two girls they won't miss out either. 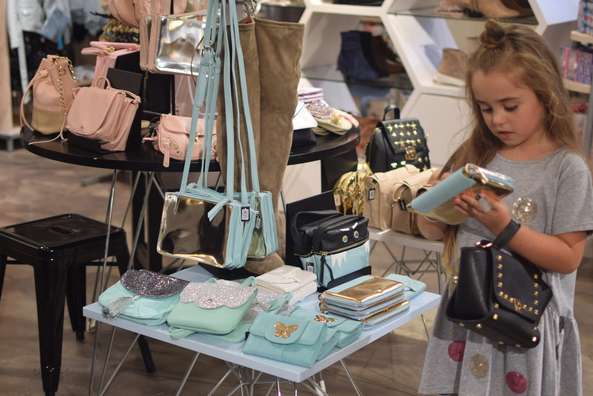 PAVEMENT have an extensive range of accessories to complete any outfit, stationary that's so cute you have to have and the sweetest gifts. PAVEMENT have 25 stores around Australia plus their on line store. As Autumn/Winter styles are hitting the stores Bella and I decided to head into PAVEMENT at Highpoint to do what we love best....SHOP! PAVEMENT have new collections arriving in store every two weeks keeping you up to date with the latest trends. Here's what we shopped! Bella wears Edith Jean, Bobbi Jacket, Tape Deck Bag and the Headphone Earmuffs. Giselle has the Cat Bag which she's putting away her Petals Lip Balm with the black lace Kitten Headband. If the clothing is not your size PAVEMENT have an extensive shoe selection that start at a size 11. Bella was in heaven with the most gorgeous jewellery, great selection of handbags, scarf's, beanies, socks and earmuffs. Giselle wears Earphone Earmuffs and the Rock kitty bag. Bella wears Mimi Knit Poncho, Starry Night Mini Bag, California Sunglasses. PAVEMENT stationery section is super cute consisting of notebooks, diaries, pencil cases that I think you could use as a clutch they are so cute! Giselle wears the Everything Party Bracelet set, Earmuffs, Grey Knee High Socks. Bella wears Abi Knit, Kitten Mittens, Natural Knee High Socks, Sleeping Kitten Pencil Case. Its nearly Easter right so why not fill our cute bags with Easter eggs! Bella's wearing the cutest white lace Bunny Ears Headband with her Spring Bunny Pencil case. Giselle shines in her silver Diamante Headband. Everyone needs that one awesome beanie well we couldn't go past this one. Giselle wears the Winter In Paris Beanie. What little girl doesn't love perfume and look as pretty as a princess. PAVEMENT have a beautiful range of party outfits and gifts too. Bella wears Daisy Dress, Pearl Chocker Necklace and Petal Perfume. We had the best time shopping our favourite pieces for Autumn/Winter at PAVEMENT. I know you and your little fashionista won't be disappointed in store or on line at PAVEMENT!